You can't turn a corner in Rome - the Eternal City - without coming face-to-face with its extraordinary history. Why not make the most of it with an expert leading the way on a walking tour? Here's just a taster of the options. 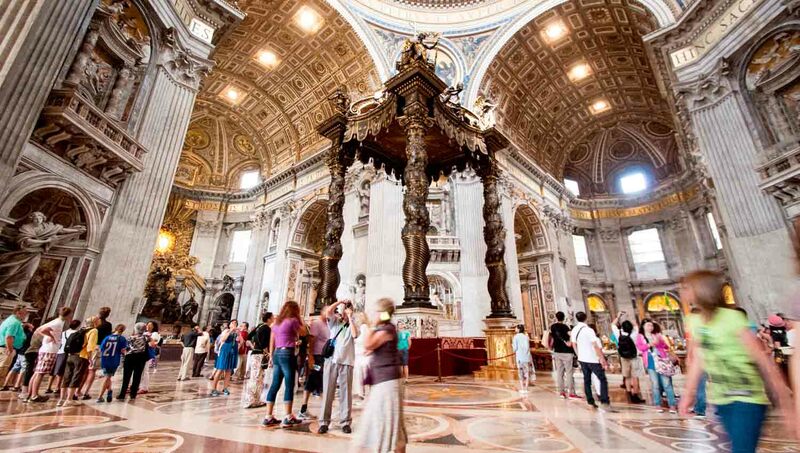 Book a tour of the Vatican Museums for deeper insights into Michelangelo's famous ceiling, as well as stunning frescoes by the likes of Botticelli and Perugino, Raphael's teacher. Avoid the sub-par tourist traps on a foodie tour with a city native. 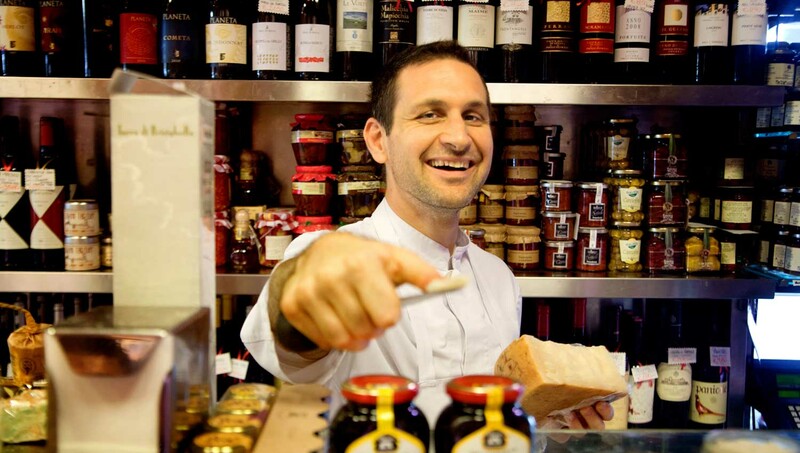 Seek out the best restaurants and market stalls between sampling local faves from gelato to succulent supplì. 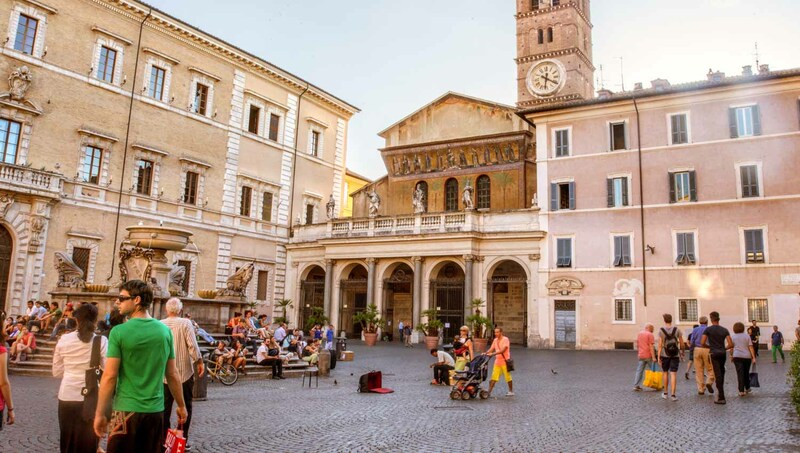 Once the worst corner of the city, today Rome's Jewish Ghetto boasts superb restaurants and gorgeous landmarks, including two grand synagogues, the Jewish Museum, and the ancient Teatro Marcello. Rome's piazzas are where the local culture blossoms into life, and they play host to many of the city's most iconic landmarks. Don't miss the Piazza della Rotonda, Piazza Navona, and Campo de' Fiori. 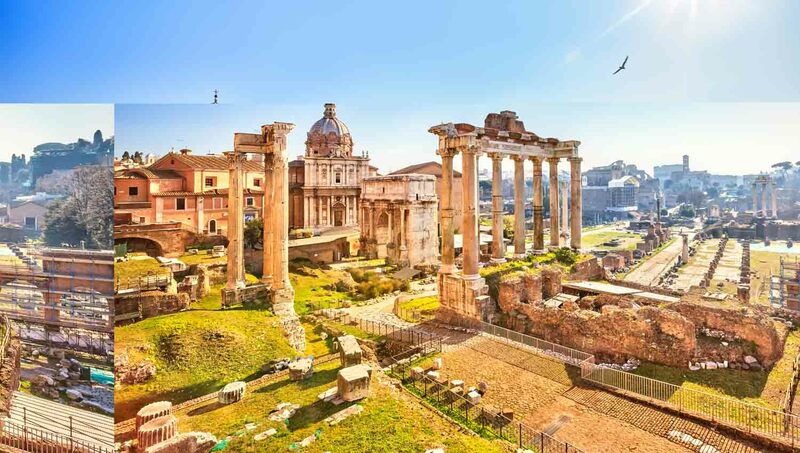 Don't leave without visiting Rome's most revered archaeological site for an unparalleled glimpse into ancient life! It's just a short stroll to the Colosseum and Circus Maximus, too. How do the free tours work? Free walking tours are perfect for those visiting on shoestring budgets or simply unsure how much to pay in advance. You might not be surprised to hear that they're not strictly free, however. Remember your guide does this for a living so bring some cash in order to tip them what you think it was worth at the end. Otherwise skulk away guiltily! Rome's city center is almost wall-to-wall with significant landmarks. There are few cities so easy to tour with just a map and there are even apps available for further guidance. For a truly enlightening experience, however, you can't beat a good guide! And with so many distractions along the bounty of sights, you'll probably find sticking to an expert itinerary to be your best bet.